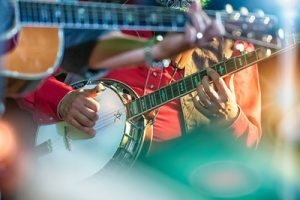 It doesn’t matter if you’re a picker or grinner, join us for a bluegrass jam held twice a month (in the cooler seasons) at HD SOUTH. 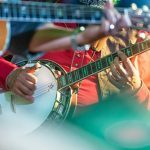 Together with the Arizona Bluegrass Association, musicians have an opportunity to play the music they love while providing the public a chance to listen to great bluegrass music. Musicians are encouraged to bring their acoustic string instruments. Please, no amplified instruments. This ever-expanding program series will grow to include topics like folk music history and making musical instruments. Stay tuned!